Vito is available both directions from Prague to Munich as well as from Munich to Prague. 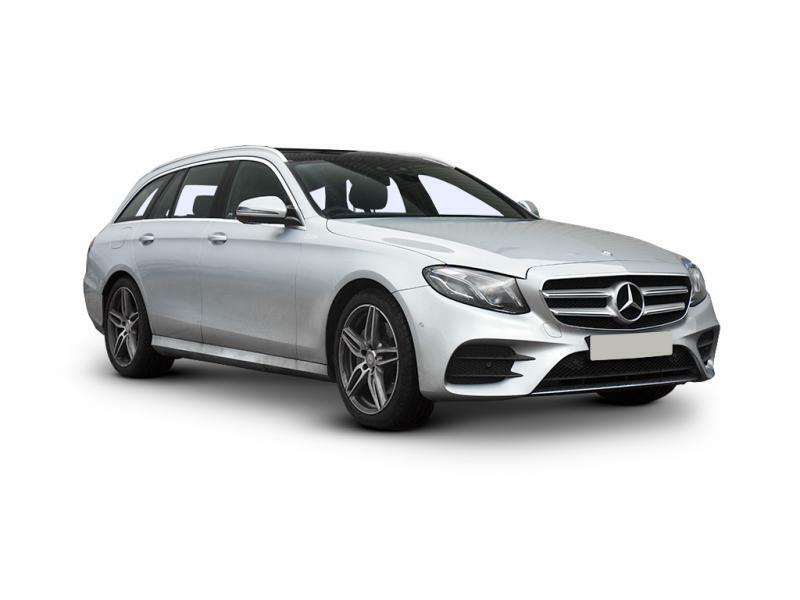 E class is available both directions from Prague to Munich as well as from Munich to Prague. 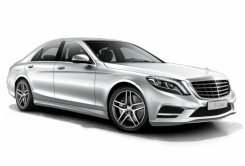 S class is available both directions from Prague to Munich as well as from Munich to Prague. 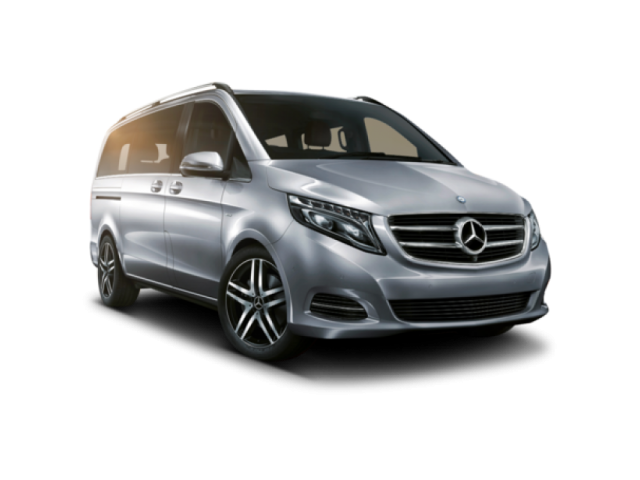 Viano is available both directions from Prague to Munich as well as from Munich to Prague. 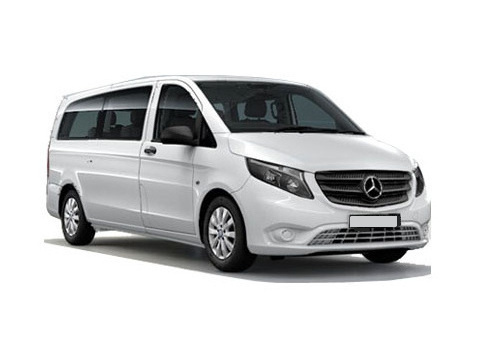 Economical, cost and time efficient shared shuttle service between Prague and Munich. Shuttle from Prague to Munich is available daily at 9:00 am. Shuttle from Munich to Prague is available daily at 3:00 pm. More information and destinations of Prague shuttle is available at www.247shuttle.eu. Munich private transportation is mostly used during spring and summer. Later in the year travellers prefer taxi transfers to train and buses during the Oktoberfest. The journey is relatively short as Munich is well connected to Prague by highway. Our drivers are able to manage average speed over 100 km per hour without need to excess the speed limits or to hurry. The traffic is usually bad just on the entry to Munich once you pass the Munich Franz Josef Airport. Speaking of the Munich airport, we also provide transportation between the Prague city center and the Munich airport. Should you be planning such a trip, count with 4 and 1/2 hours for the journey to stay on the safe side in case of bad traffic. During the regular traffic and road conditions it is possible to reach the Munich airport within 3 and 1/2 hours. Munich city center is huge and requires all entering vehicles to have a special eco vignette / sticker. In case you are staying in the historical center, the vehicle has to have the green sticker. Naturally all our cars fit the requirements and have the green stickers on. We are able to provide transportation between any Munich hotel and Prague hotels or the airports. On the way to Munich it is possible to do a side trip to Regensburg, Amberg, Pilsen or the Flossenburg. Regensburg is the home of German well known sausages and ginger bread, as well as it is one of the river cruise docks. Amberg is a historical city with plenty of sights to visit and take pictures of. It also has very good restaurants and thus it is an ideal stop to split the transfer to/from Munich in two parts. Pilsen aka Plzen is the home of the Pilsner Urquell Beer. Apart from the beer factory, it is possible to go to the city center, where you can see nice historical area arpund the square. Pilsen was the most eastern city that was freed by the US army during the WWII. Flossenburg is a memorial to WWII. It is former concentration camp, which is now a museum and tribute to the victims of holocaust and cruelty of the WWII.